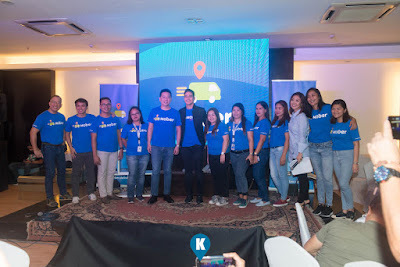 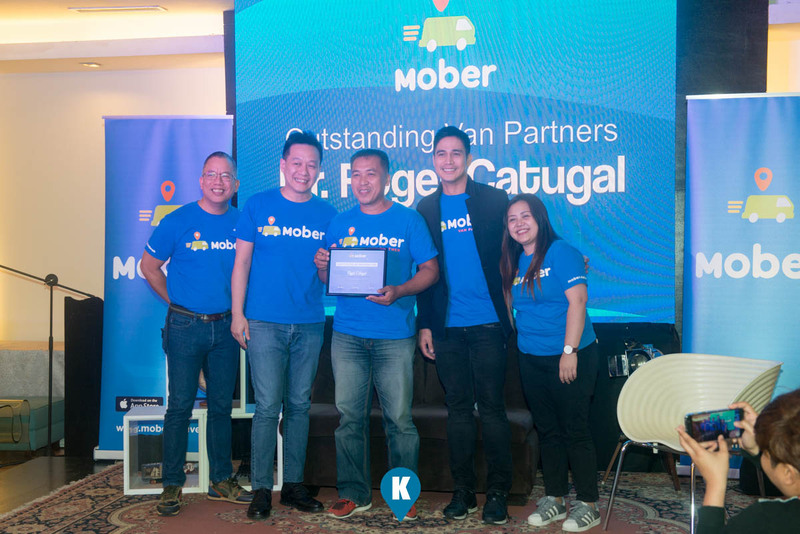 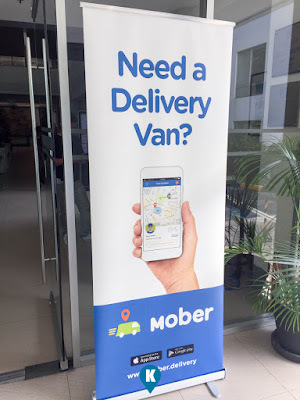 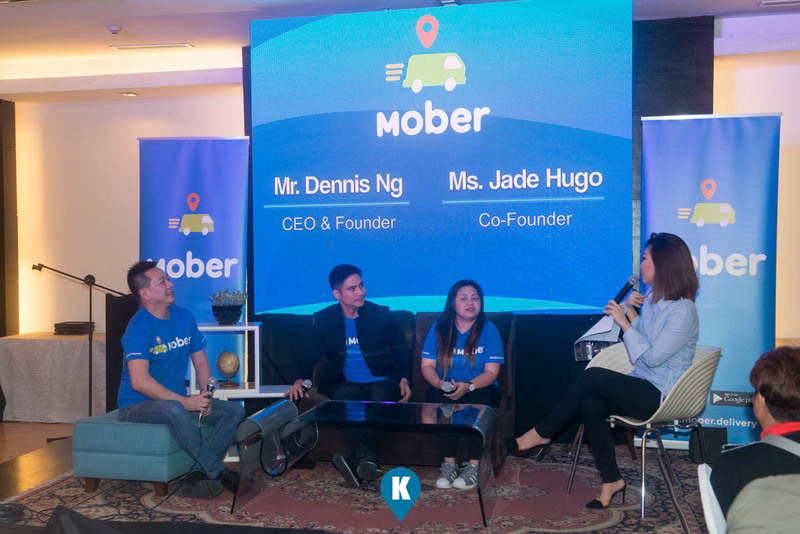 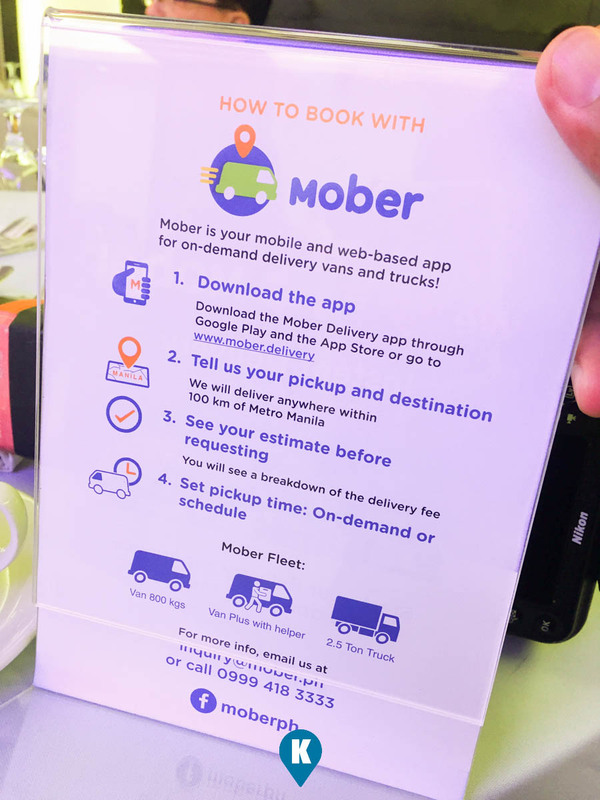 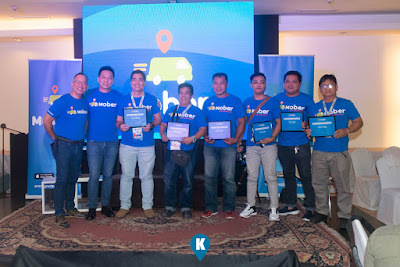 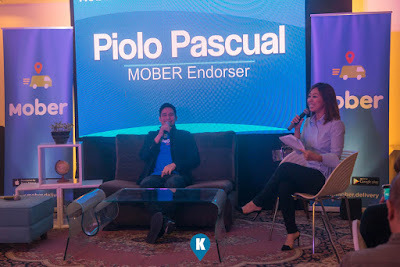 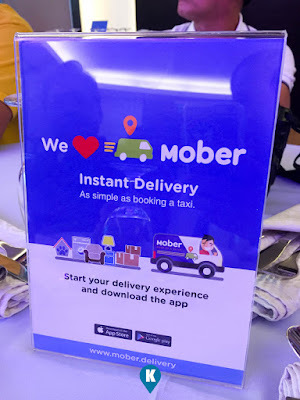 Mober, first on-demand logistics app from PH, launched. 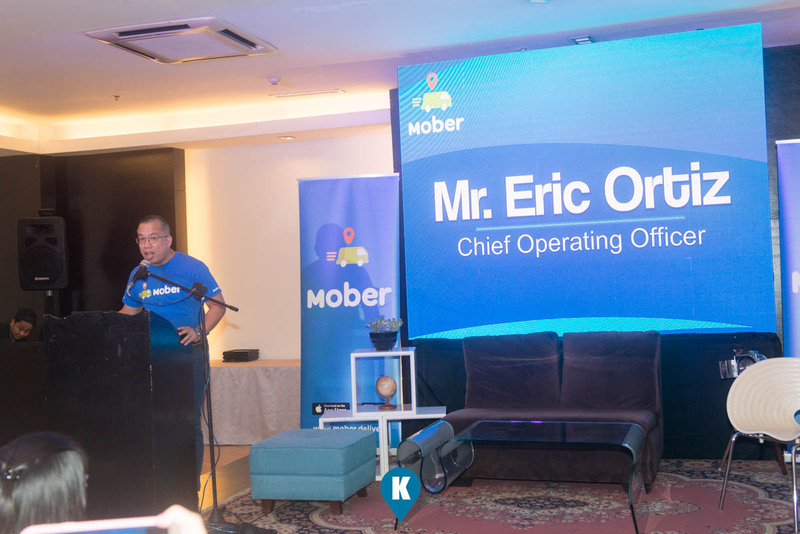 According to him, Mober provides better convenience and even better services. “Investing on new delivery trucks costs a lot, adds to the traffic, and doesn’t guarantee efficiency,” the COO adds. 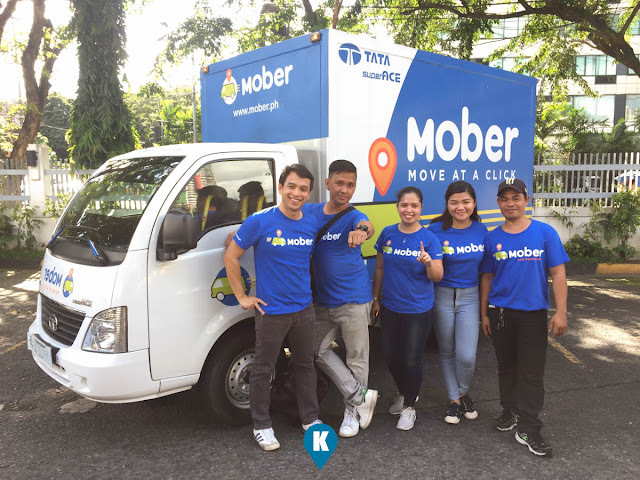 For more details on how you may avail of this, click on this Facebook Page of theirs.